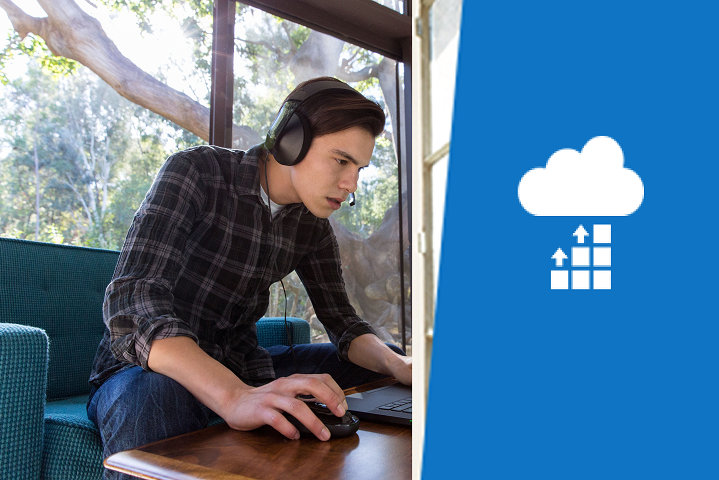 This course is for Azure Administrator roles focused on managing cloud services that span storage, security, networking, and compute cloud capabilities. 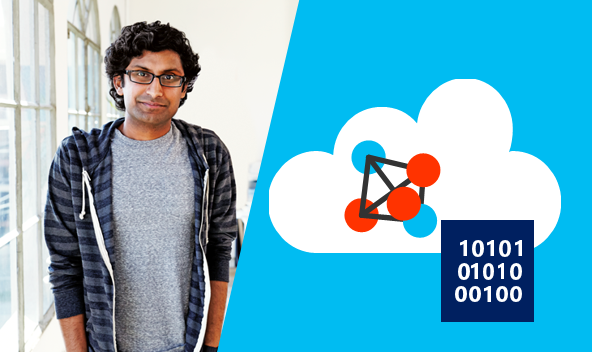 This course will provide a deep understanding of each service across its full IT lifecycle allowing Azure Administrators to take requests for infrastructure services, applications, and environments. 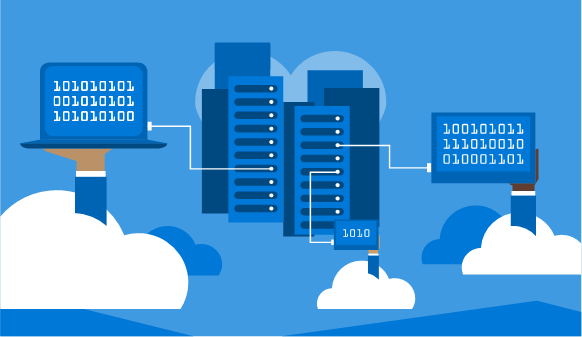 This course is for experienced and certified Azure administrators who have demonstrated skills and have the required expertise on Azure services spanning storage, security, networking, and compute. The course primarily focuses on the delta topics assessed in the AZ-102 exam. 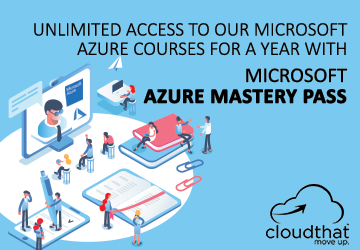 This course is for Azure solution architects who have advanced knowledge and hands-on experience across various aspects of IT operations, including networking, virtualization, identity, security, business continuity, disaster recovery, data management, budgeting, and governance. 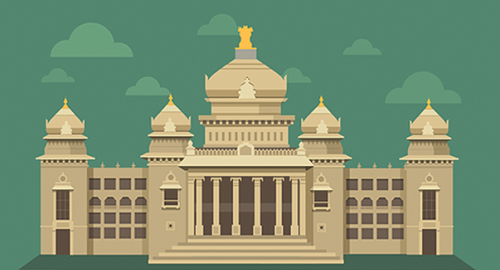 This role requires managing how decisions in each area affects an overall solution. The course primarily focuses on the delta topics assessed in the AZ-302 exam. 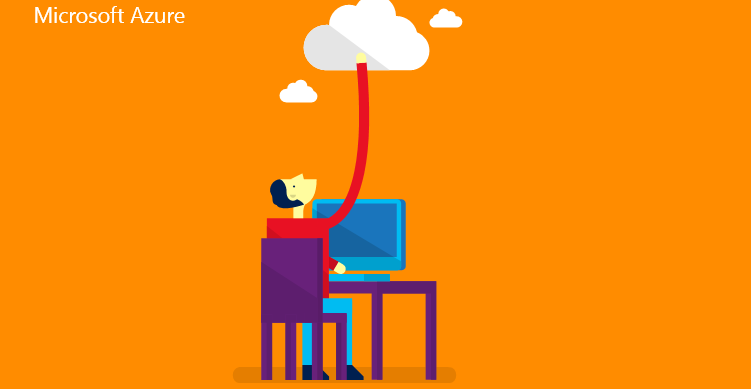 Cloud technology has created new job roles that require different skills. 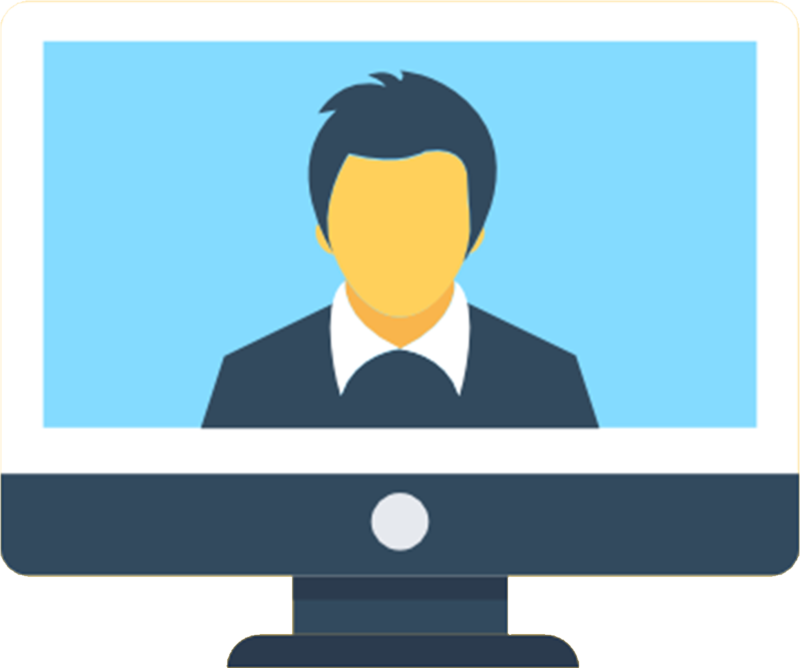 The roles like evolving from Windows Server Admin or Exchange Admin to roles like Cloud Architect, Machine Learning, DevOps, Data Science, Enterprise Mobility and Business Intelligence. This need to skill-up and stay relevant in the modern workforce is creating demand for new learning opportunities. 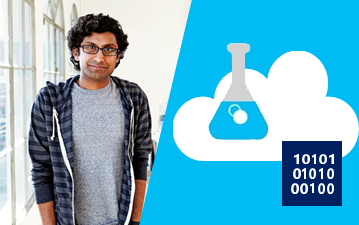 To support continuous learning we have launched eLearning career courses in collaboration with Microsoft.